This entry was posted in Canada, History, Opinion, Our World, Politics, Postaday, Uncategorized and tagged Canada, general romeo dallaire, Neil Young, romeo dallaire, Rwanda, Stompin Tom Connors, Tommy Douglas, United Nations. Bookmark the permalink. Dallaire wrote of the horror he witnessed in a 2004 book called Shake Hands With the Devil. I’ve tried to read it two or three times; I have to put it down – I find myself weeping uncontrollably, his story too much to take. There wasn’t any oil in Bosnia. Another example of ethnic cleansing while the UN twiddled their thumbs. Another example of Canadian heroes trying to make a difference. Just plain hypocrisy and politics… Now that a pleonasm! I had forgotten I wrote a comment about this post. This puts more into perspective my comment left about Justin Trudeau. Since I wrote that post on Trudeau I’ve had time to digest my opinion. I’m not leading a cavalry charge in the name of Trudeau as much as I believe he offers an about face from Harper’s shady reign. I wrote the post following the first speech Trudeau made – I heard idealistic (perhaps naïve) statements addressing the Conservative governments disregard and tampering with the Canada I used to know. With zero trust in our current leader, what harm is there in taking a leap of faith and betting on a new approach? Canada is a special country – one that used to stand for fairness, equality and tolerance. The Conservative party is hell bent on swaying Canadians from faith in Trudeau. Their aggressive attack ads (paid for with our tax dollars) make me hurl. Trudeau is young, inexperienced – who cares -at least he hasn’t spent decades in the “old boy” network. If ever you find yourself in Vancouver – I would be honoured to meet you in person. Thank God (if he or she exists) this did not happen. Notestoponder, I was in Vancouver in 1976! My wife and I had gotten married in early June, and we had decided to skip the 1976 Summer Olympics in Montreal. 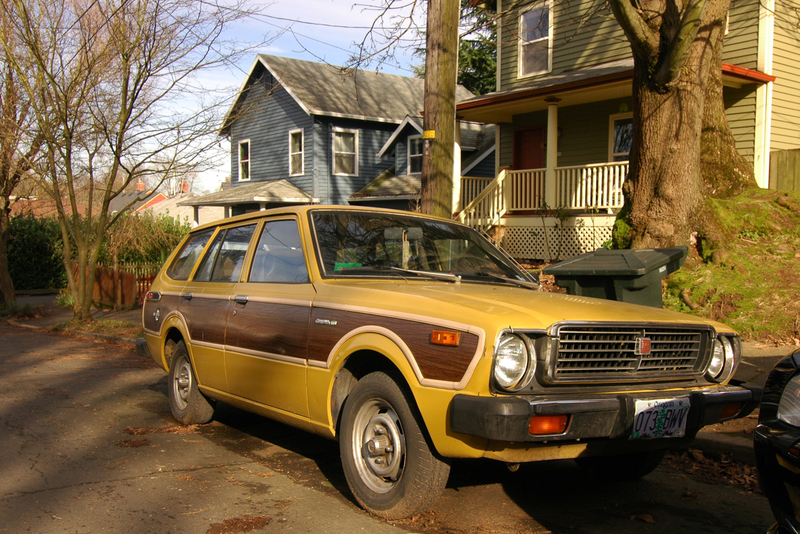 and go for our honeymoon on a camping trip from Quebec to the Pacific Rim National Park on Vancouver Island in our brand-new 1976 Toyota Corolla Station Wagon. A most memorable two-month trip. While in Vancouver for 12 days, it rained most of the time. All my camera equipment was stolen in Stanley Park. I had left it in the car! We came back to Quebec in just four days staying at different Holiday Inns, making some quick pit stops, one being at the Indianapolis Race Track and the other at Niagara Falls to see the falls for 15 minutes which made my wife mad. Paying homage to Roméo Dallaire makes my day. I remember reading General Dallaire’s book several years ago and very moving it was. What stands out as a memory for me of the UN’s Rwanda mission was the lackluster counseling and psychological help the Canadian military provided to the soldiers when they got back. CFB Edmonton was fully under army jurisdiction by then and there was an incident of a locally based soldier driving his car through an office window on the base. It turned out he was exasperated with how little help and minimal counseling he was being given by the military for all he saw in Rwanda. I talked with one or two soldiers personally who had gone to Rwanda and they tried going to civilian counselors to compensate for what the military ones weren’t doing but the civilian ones gave up as the traumas those soldiers endured were beyond what the civilian counselors were trained to deal with. The incident at CFB Edmonton that I recalled was in March of 2001 and the soldier involved was Corporal Christian McEachern. That incident was the begining of major changes to how the Canadian Forces approached PTSD.